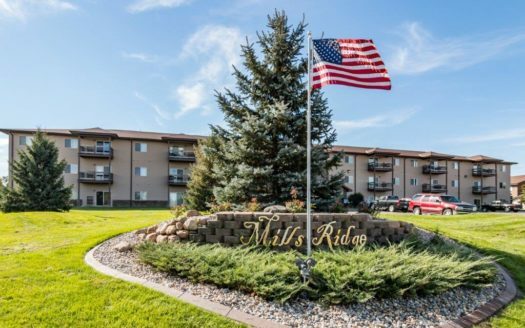 Income Based Apartments in Wilmot, SD! 1 & 2 Bedroom Apartments in Huron for Those 62+ or Disabled! Fantastic Location for an Up and Coming Business!